FOREST FIRE MANAGEMENT - B.A Blackwell & Associates Ltd.
B.A. 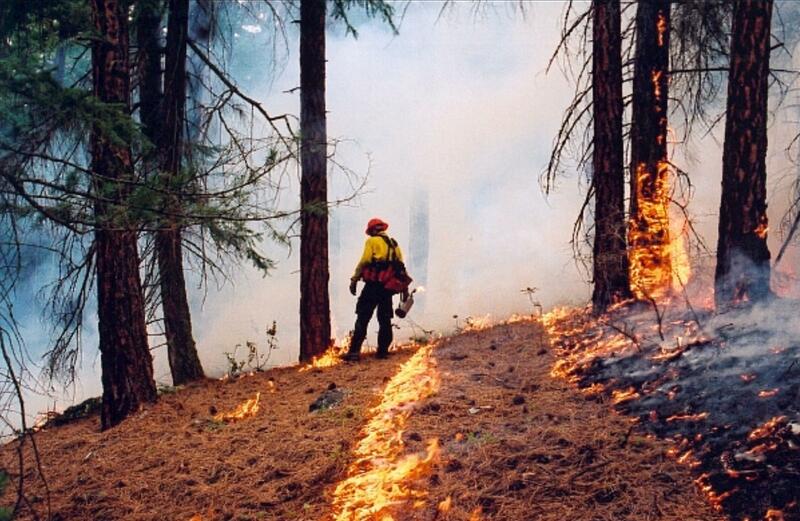 Blackwell & Associates Ltd. are at the forefront of BC wildfire risk assessment and management, on both large and small scales. 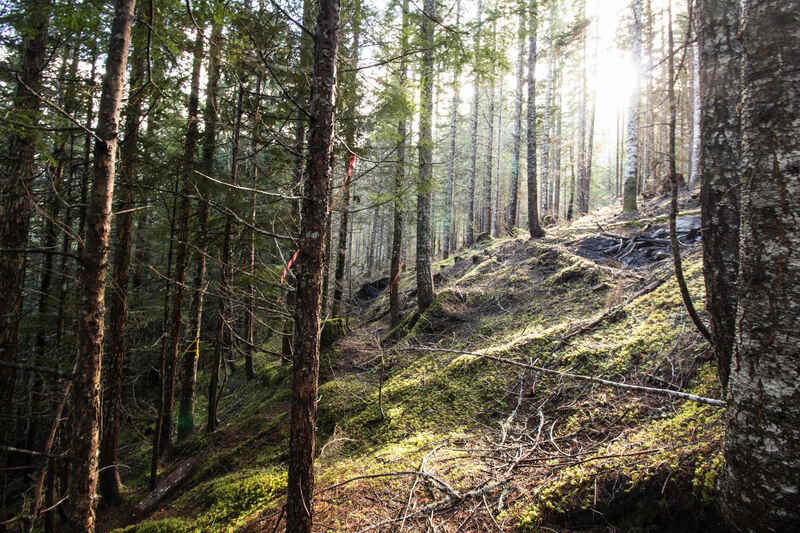 We have worked closely with Provincial government ministries in BC and Alberta to develop landscape-level fire management plans and strategies and provincial datasets, classifications, and standards. These include the BC Provincial Strategic Threat Analysis (PSTA), BC Fire Weather Zones, and the Alberta Wildfire Management Planning Standard (based on CAN/CSA – ISO 31000-10 Risk Management Principles and Guidelines). We expanded on our experience co-developing the 2004 Provincial Strategic Threat Analysis to conduct numerous wildfire risk analyses at the municipal and landscape level utilizing a custom Wildfire Risk Management System and/or the PSTA. Our Wildfire Risk Management System provides wildfire threat ratings based on the probability of fire versus the severity of consequences. 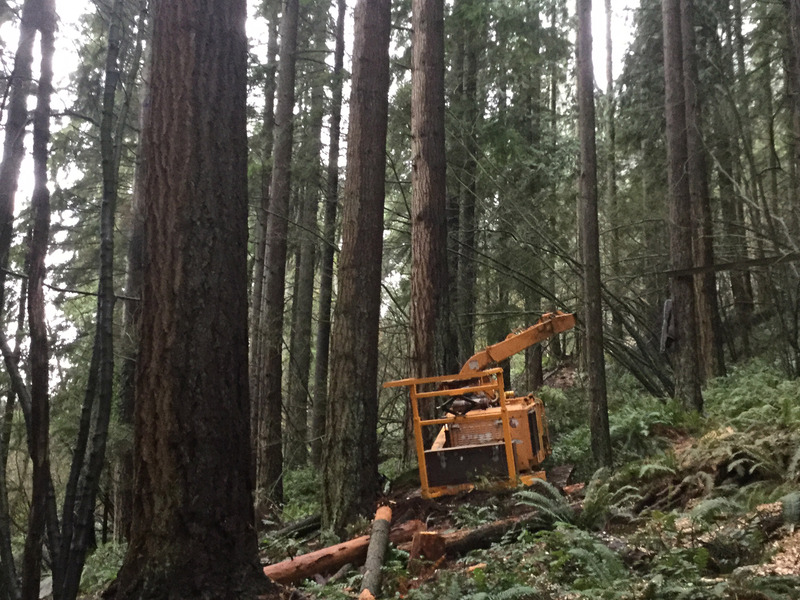 This system has been applied by local and regional governments, BC Parks, Alberta Agriculture and Forestry, forest companies in BC and Alberta, and the U.S. Fish & Wildlife Service in Alaska. We have developed leading-edge applications to map and classify fuel types, historic natural fire regimes, and changes in fuel conditions associated with the effects of fire suppression and changes in forest health. 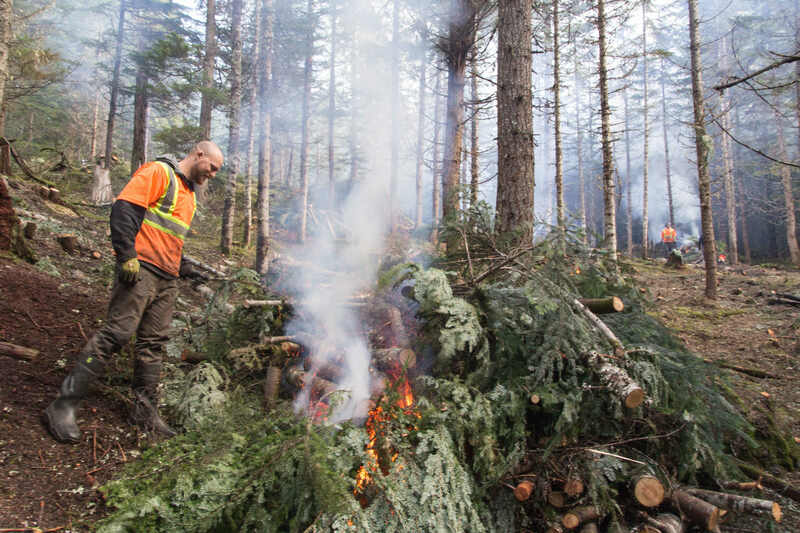 Over 70 Community Wildfire Protection Plans have been completed for municipalities and regional districts in BC. In Alberta, we have completed numerous FireSmart Wildfire Preparedness Plans for municipal communities and First Nations lands. 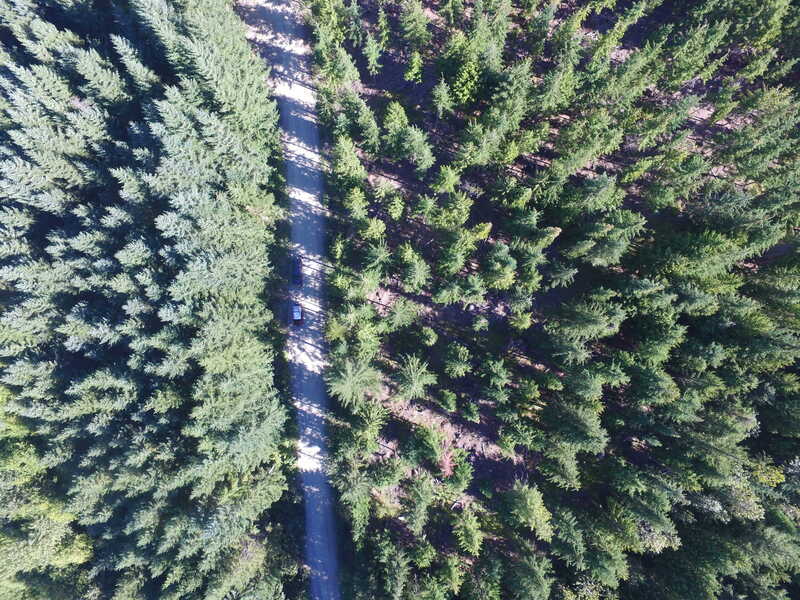 In 2017, Blackwell assisted in Fuel Management Prescription development for over 1,500 ha with locations in various forest ecosystems within BC. Blackwell strives to produce tailored Fuel Management Prescriptions that meet multiple objectives of local, Provincial and private landowners; whatever they may be. Above: On site and UAV image example of fuel management prescription planning.